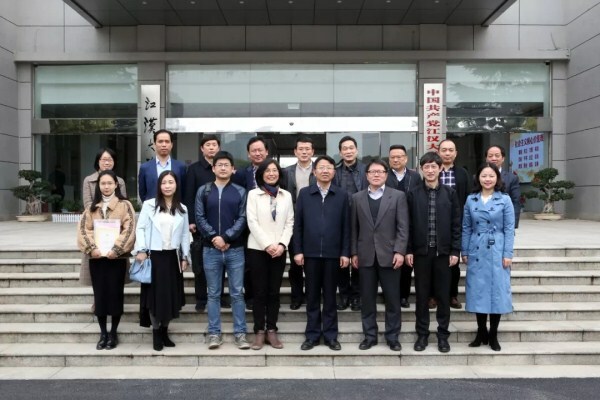 Four experts from the Wuhan Economic and Technological Development Zone (WHDZ) were appointed as guest professors at Jianghan University in Wuhan, Central China's Hubei province, on April 4. 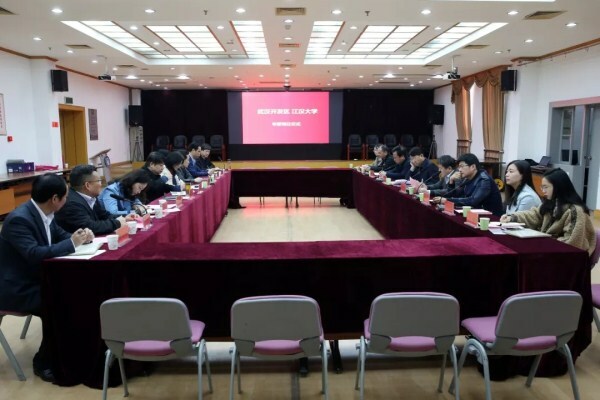 Zhang Ying, vice president of the university, and He Yusheng, director of WHDZ's organization department, attended the meeting at the university. In recent years, WHDZ and Jianghan University have established a wide-ranging cooperation in education and industrial R&D in order to boost the zone's development. The four experts were Zhang Guoguang, chief engineer of the technical center at Dongfeng Motor Corporation; Li Xiao, general manager of Wuhan Troowin Power System Technology; He Fengrong, general manager of Wuhan Cloud-Clone Corporation, and Liu Min, vice-general manager of Hubei Dinglong Holdings. These experts will focus on new energy vehicles, power systems, hydrogen cells, and medical immunology at the university. The guest professor system is expected to help the university cultivate more highly-skilled professionals. 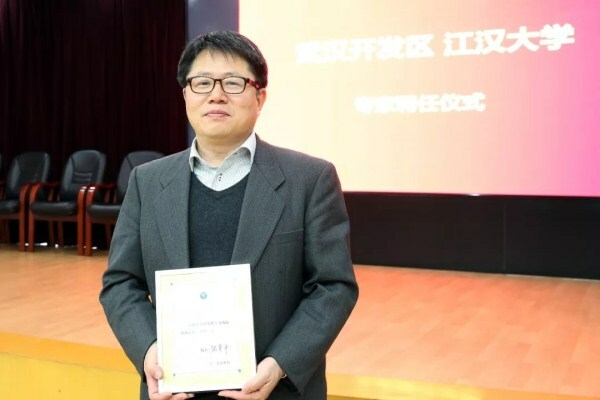 WHDZ has also arranged for seven teachers from Jianghan University to work at companies and institutions located in the zone, with the goal of accelerating industrial development. Copyright © Wuhan Economic & Technological Development Zone (Hannan).